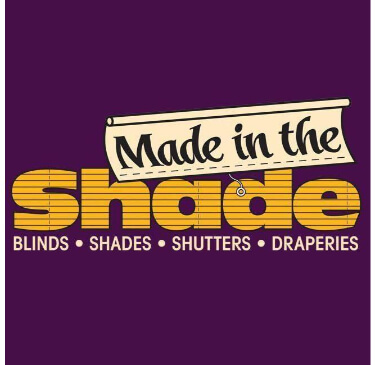 Made in the Shade Blinds & More offers many products from blinds, shades, and shutters. With our expert advice you also receive free in-home consultation and free measuring. We bring the showroom to you so you are able to match the perfect look in the comfort of your own home for a great in-home shopping experience. We not only can fit your needs for your home but we can also fit the needs of any of your commercial projects! Made in the Shade Blinds & More specializes in motorized window shades, ones you can control with voice commands such as Alexa. Give us a call and let us show you why we love what we do every day for our clients. We want to provide you with the most pleasant window covering shopping experience ever! Bought blinds from them. They worked out great! The price was very competitive and they gave us great design advice. Can’t recommend them enough!